ATTORNEYS AND LEGAL SUPPORT STAFF: Please complete the Northern District of Texas Survey at https://www.research.net/r/ndtxctsurvey. We appreciate your feedback! Welcome to the U.S. District Court for the Northern District of Texas. This website is intended to provide support for attorneys, jurors, litigants, the media, and the general public. Public notices are routinely posted under the Notices heading below. 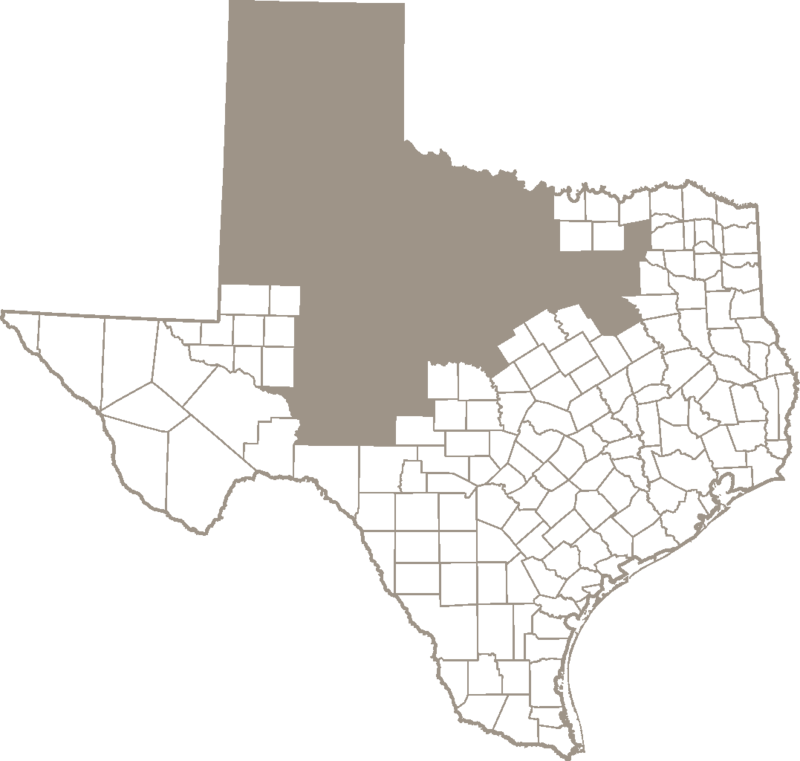 Court directories provide information on each location of holding court in the Northern District of Texas. In addition to the Federal Rules of Civil Procedure and the Federal Rules of Criminal Procedure, the court’s Local Rules govern the conduct of all actions filed in this court. Customer service is a top priority for the U.S. District Clerk’s Office. In addition to the resources available on this website, court users may call or stop in at a court to obtain assistance from court staff. Deputy clerks cannot give legal advice, but they can answer general questions about how the court works, explain procedures, and provide copies of blank forms and documents in court files. We hope that this website is helpful and welcome your feedback. NOTICE: The Electronic Case Filing (ECF) system will be down for scheduled maintenance on Saturday, May 4, 2019 from 7:00 a.m. to 12:00 p.m.